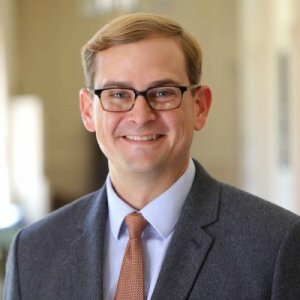 Andy Hogue, Ph.D., serves as director of the Philanthropy and Public Service Program and senior lecturer in the Honors Program at Baylor University. His teaching focuses primarily on social innovation, philanthropy and civic leadership, providing students with hands-on opportunities to innovate, lead and work toward the greater good of their community and world. Students in Hogue’s courses explore the art, science and practice of philanthropy and social innovation and direct over $100,000 each year to organizations that drive social change and promote human flourishing. Hogue is the author of “Stumping God: Reagan, Carter, and the Invention of a Political Faith,” published in 2012 by Baylor University Press, which explains how and why religion became an important factor in modern presidential elections. He is at work on two books related to philanthropy and social innovation. 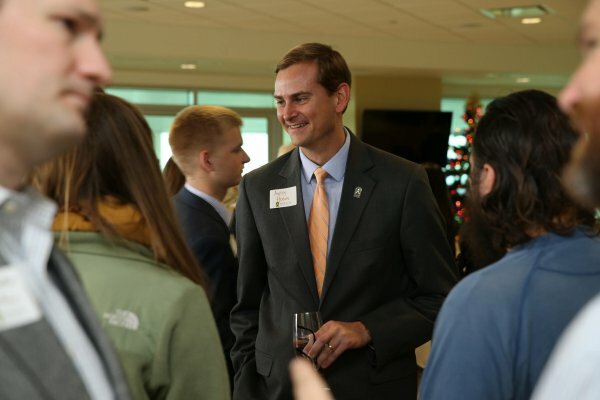 He writes for the Waco Tribune-Herald and regularly consults on grant-making for foundations, grant-seeking for nonprofits and philanthropy education for universities. His work and commentary have been featured throughout North America in media outlets, such as Stanford Social Innovation Review, CBS Radio, Baptist News Global and Taegan Goddard's Political Wire. Hogue earned a B.A. in communication from Clemson University, an M.A. in church-state studies from Baylor University and a Ph.D. in political science from Baylor. Feature on Baylor’s Social Innovation Collaborative, which brings together multidisciplinary teams of faculty, staff and students to examine complex “wicked” problems, such as health care crises in India, hunger on college campuses and child migration across Central America. Andy Hogue, Ph.D., senior lecturer in the Honors College and director of Baylor’s Social Innovation Collaborative and the Philanthropy & Public Service Program, penned this column on the theory behind social innovation. 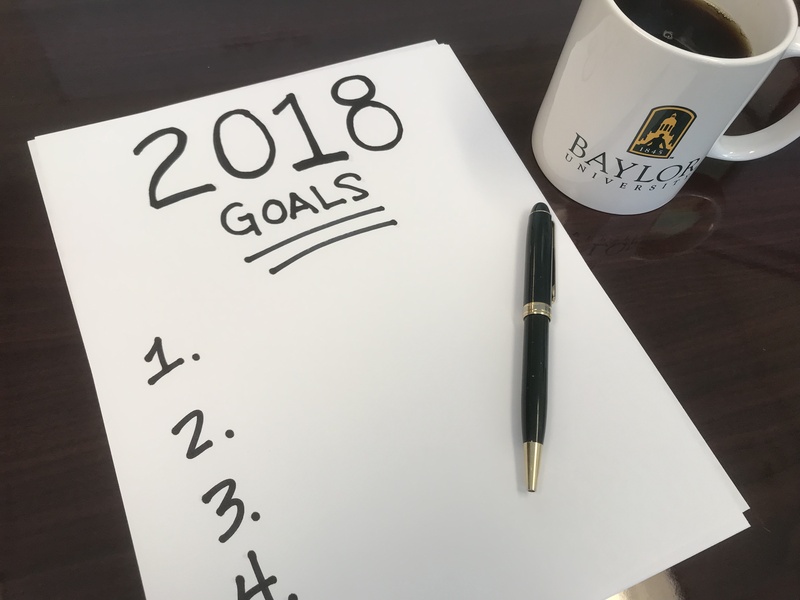 This fall, Baylor will launch five new social innovation labs, a diverse array of transdisciplinary projects that aim to discover and develop new ways of promoting hope and human flourishing. 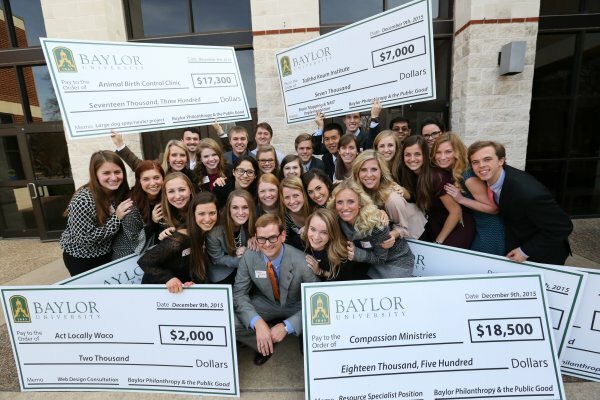 The fall 2015 class of the Philanthropy Lab at Baylor presented $50,335 in grants to seven local nonprofit organizations last week, with the largest grant awarded to The Cove, a new, but not yet operational nonprofit with a mission is to help displaced and homeless Waco ISD teens. "It's in the earliest stage of development for anything that we, our students have funded up to at this point. That's a real tribute to the vision they cast and the compelling work that they're doing,” said Andy Hogue, Ph.D., director of Baylor’s Philanthropy and Public Service Program and honors program lecturer in the Honors College. During the Christmas holidays, Americans exchange gifts, bake holiday treats and volunteer time. It also is the season when Americans give more financially to the 1.5 million charitable organizations registered in the United States. Charitable giving is heavily concentrated in December for many reasons: the holiday spirit of generosity, the allure of charitable deductions before impending tax deadlines, or perhaps most often, because December is when many charitable organizations do their asking. Many Americans already have enough “stuff,” and the gift-giving season sometimes adds to that collection of things we really don’t need. 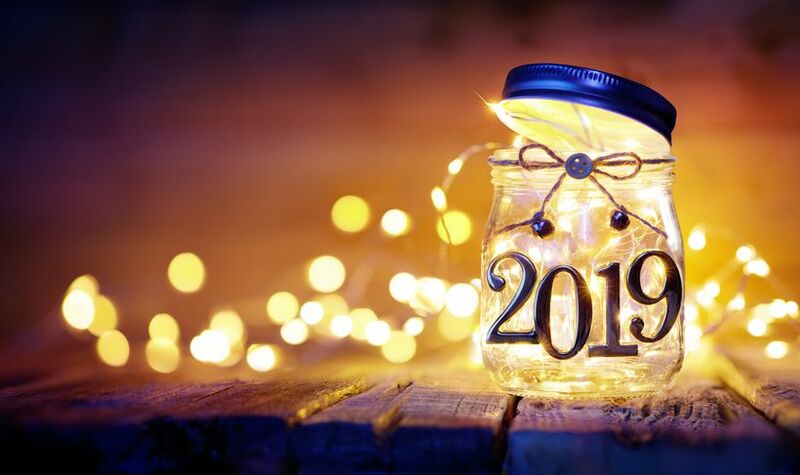 Instead of always receiving, how can we resolve to be more generous in the New Year? 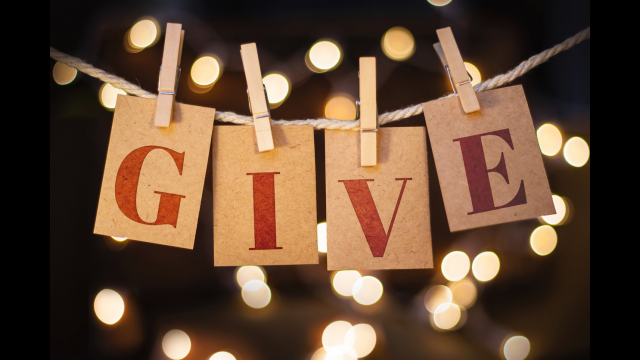 Andy Hogue, Ph.D., offers four ways individuals and families can develop a spirit of generosity in the New Year.